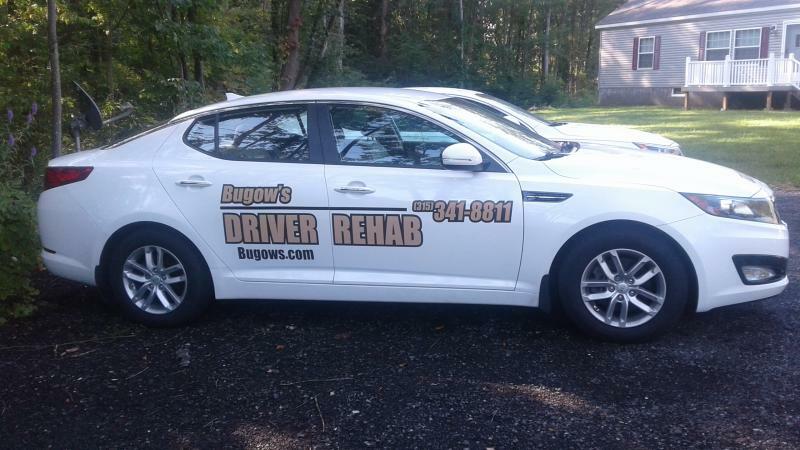 Bugow's Driver Rehab is a Driver Rehab Program dedicated to providing comprehensive driving evaluation and instruction in safe driving practices and the use of adaptive equipment for individuals whose driving ability is compromised by physical or cognitive limitations. 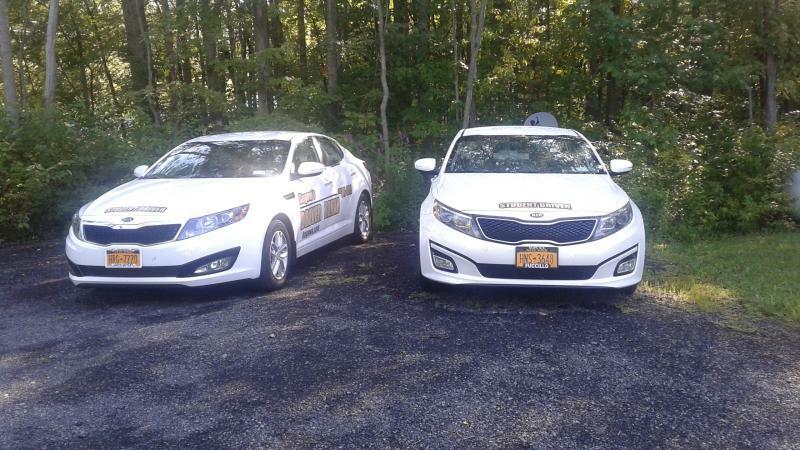 We provide service in Oswego, Rochester, Syracuse and Utica areas. Copyright 2014 Bugow's Driver Rehab. All rights reserved.